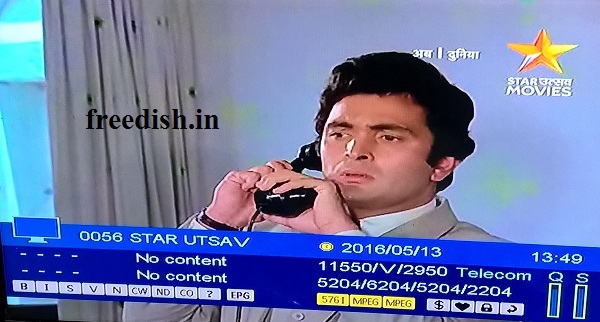 This is good news for DD Freedish users that most awaited Hindi Movie channel "STAR Utsav Movies" now added on DD Freedish. If you are not getting this channel, then you can tune your set-top box to these technical details. 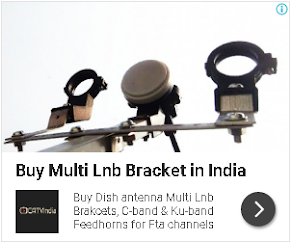 my set top box signal is low for dd national,star utsav movies, rishtey cineplex, and all of the channels based on the frequency of the listed channels. bhai sare jo 18 chhanel gaye unki frequency bataiye.